Dating from the 1930's, our inviting Main Lodge boasts an unparalleled vista of the sparkling expanse of the lake. 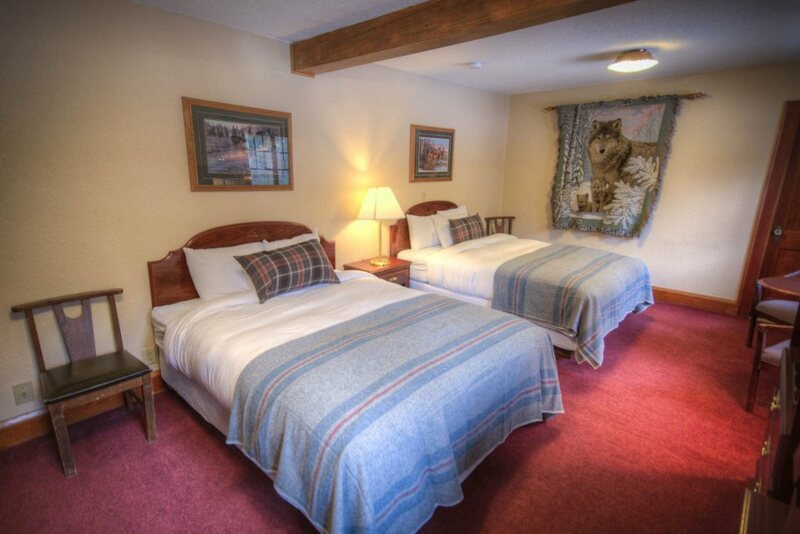 Main Lodge features 12 well-appointed guest rooms and suites, each one offering relaxing and comfortable retreat. 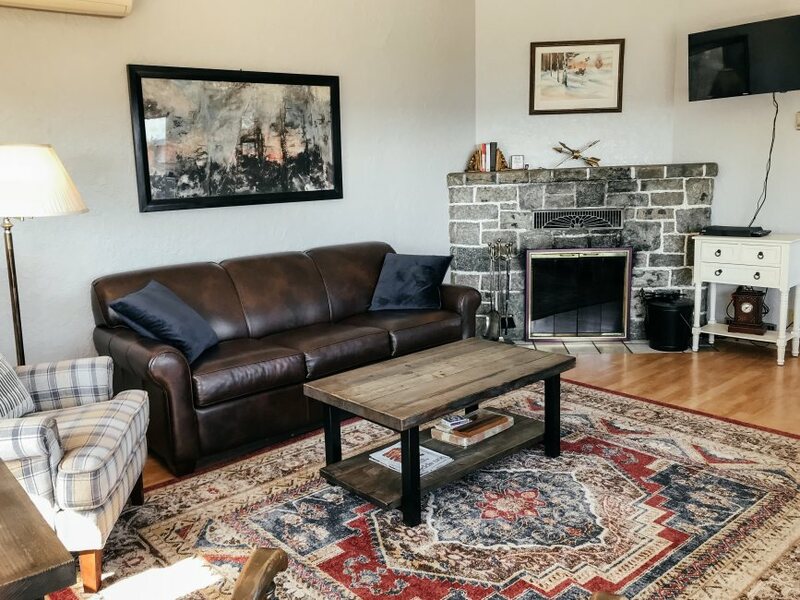 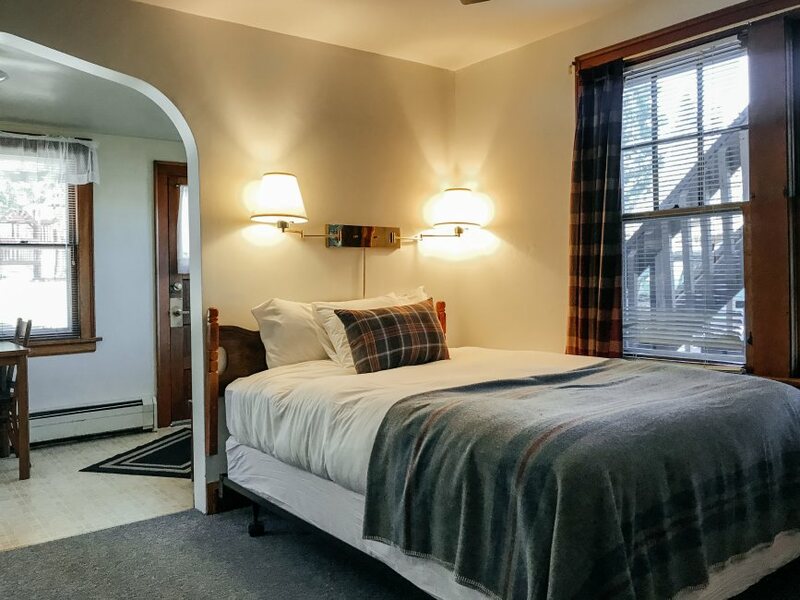 The library, fireplace, piano, Cabin & Trail Provisions shop, and game room complete with pool table and vintage arcade games add to the "come in and stay awhile" ambience that's a breath of fresh air in our harried modern existence. Suite 101 offers a lovely break from time well spent on the trail or on the shore. 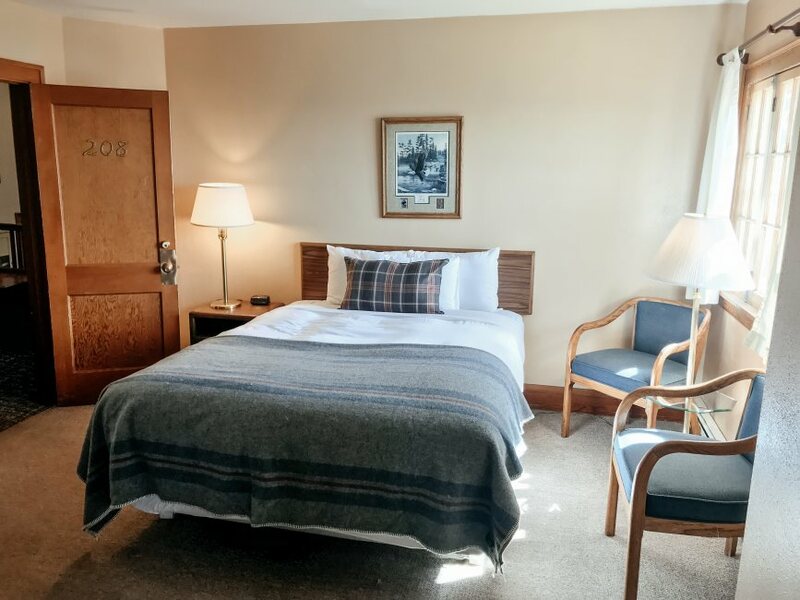 A spacious bedroom with a queen bed and direct access to the Piano Room offers a tranquil space for relaxation or an opportunity to meet other like minded travelers. 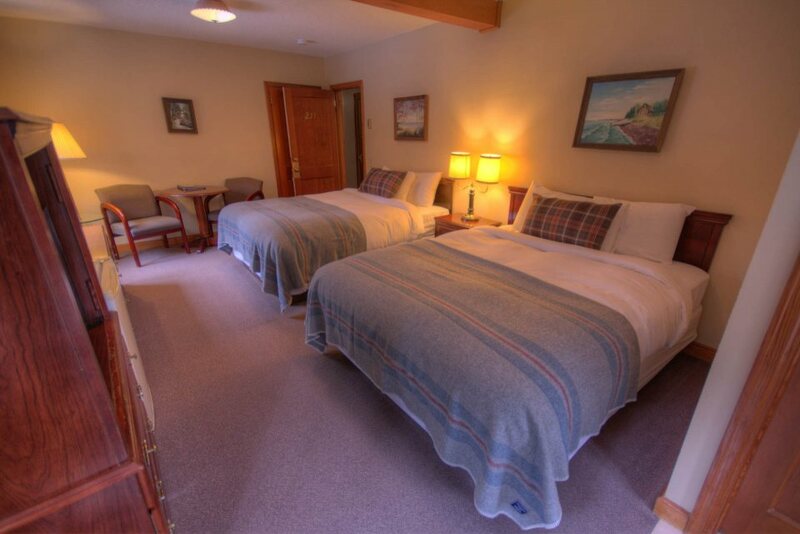 Suite 103 offers a complete blend of privacy and togetherness. 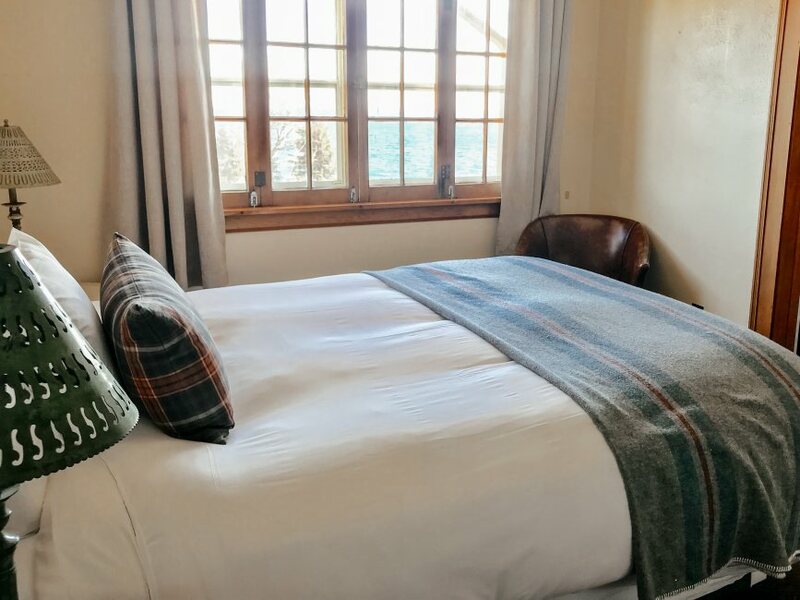 Adjacent to our Piano and Fireside Rooms, this suite has a private kitchen with cozy sitting area and easy access to our shared spaces and Lodge terrace. 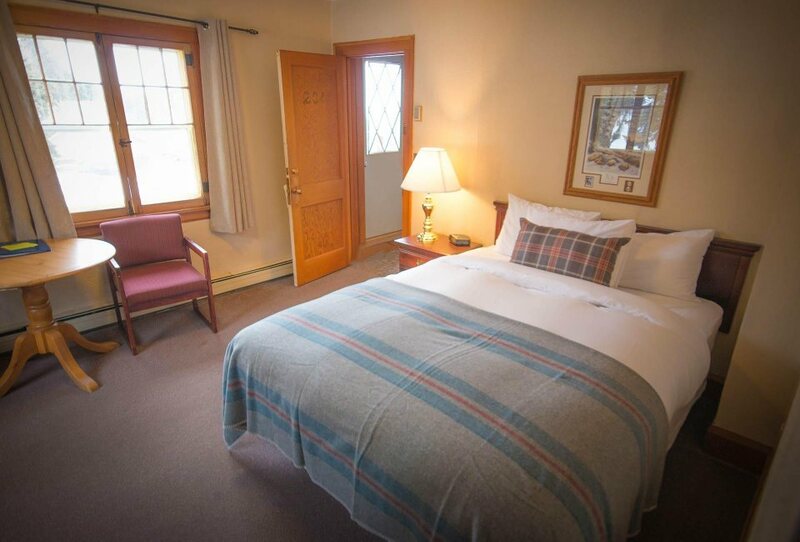 A perfect retreat in the Main Lodge, Suite 104 offers privacy only steps away from all your endeavors. 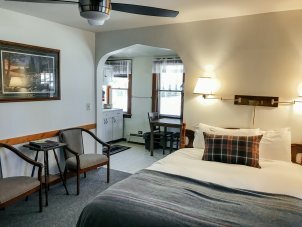 This suite is situated on the main floor but it has its own private parking space and private entry via deck overlooking the lake. 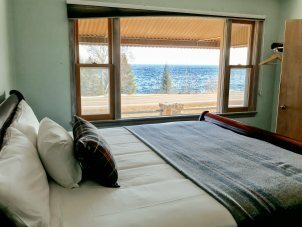 The amazing view can also be enjoyed from the comfortable leather couch in the living room or directly from the king size bed in the deluxe bedroom. 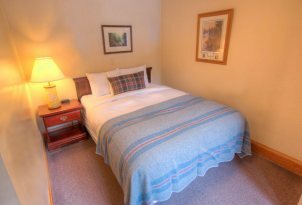 Start a fire in the wood burning fireplace and enjoy your well-deserved respite, or draw a bath and relax in the whirlpool tub. 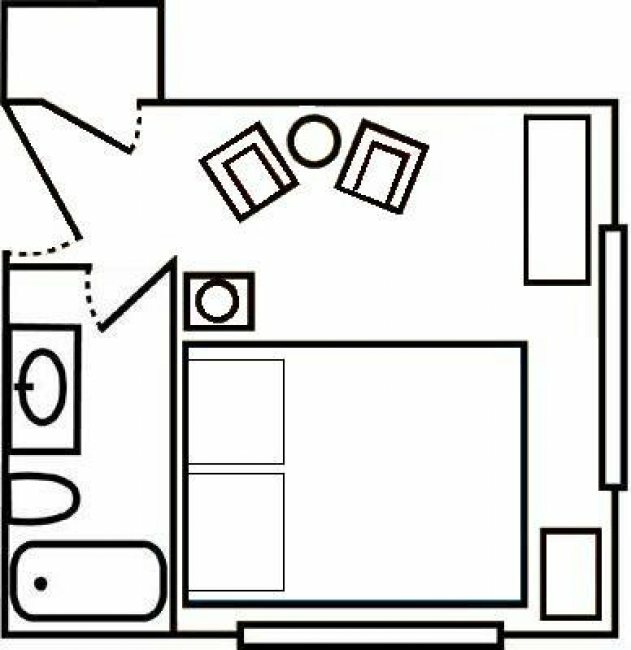 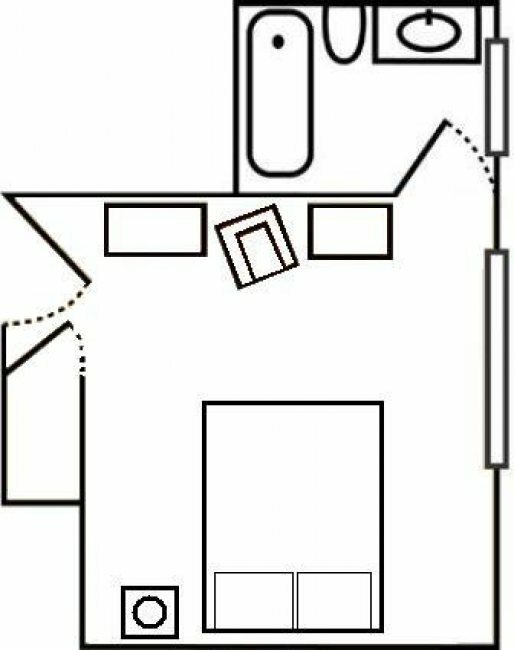 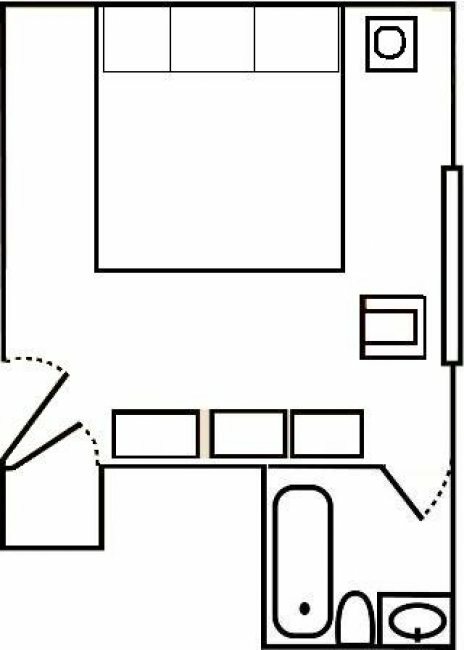 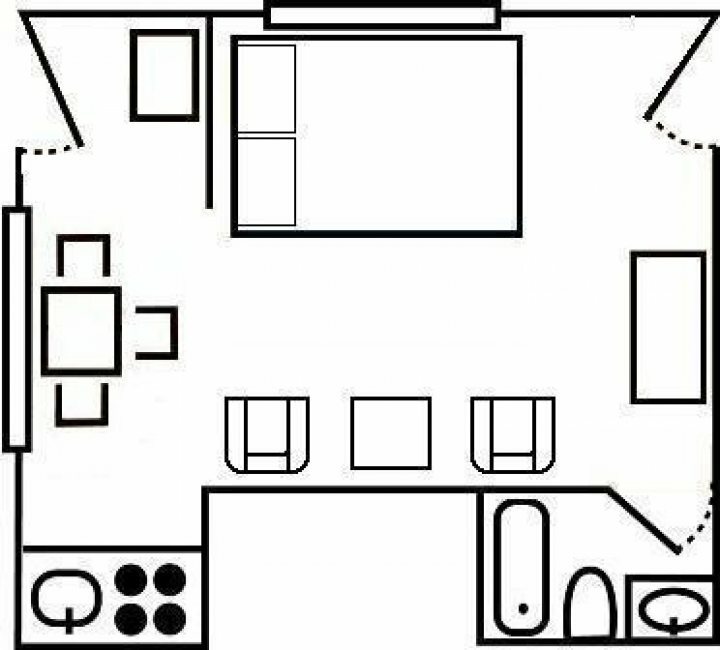 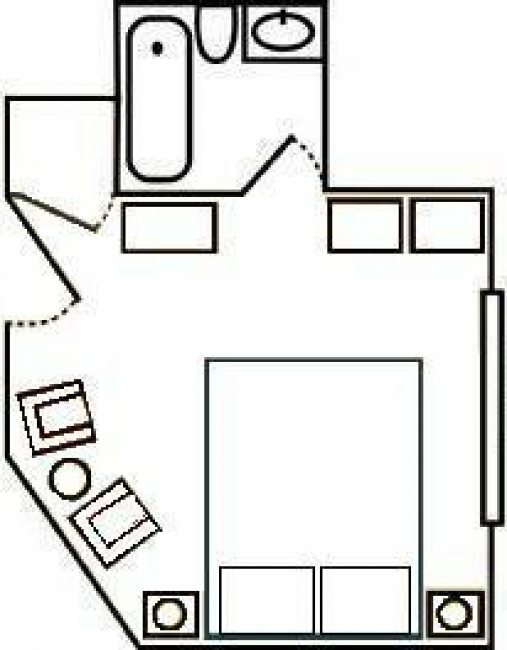 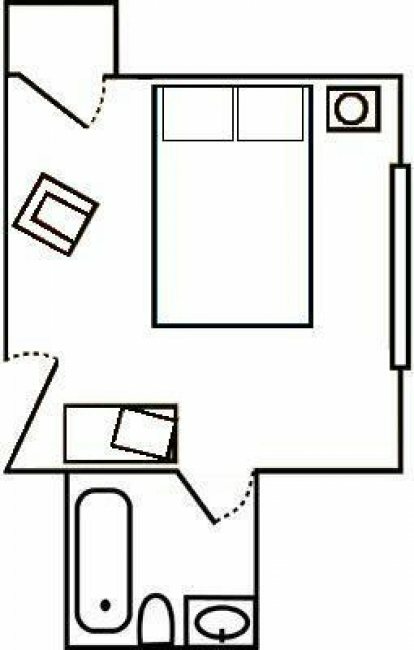 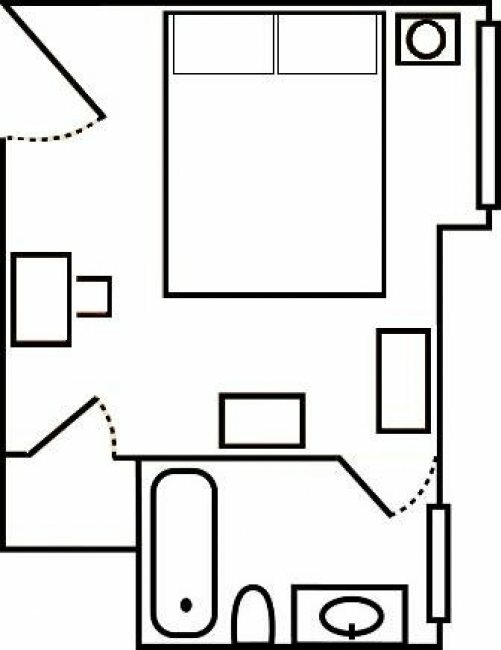 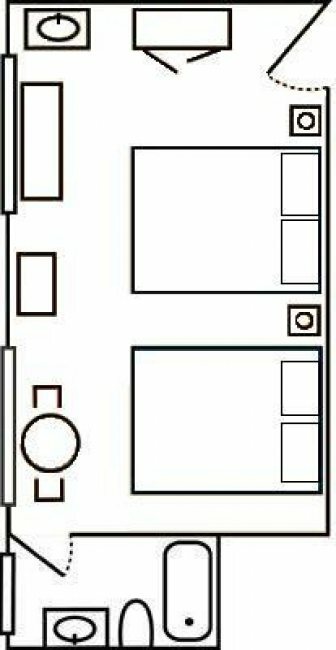 Relive the day’s activities in Room 201 which has two sleeping areas for added privacy, making it a perfect fit for families and those needing more secluded space in one sleeping room. 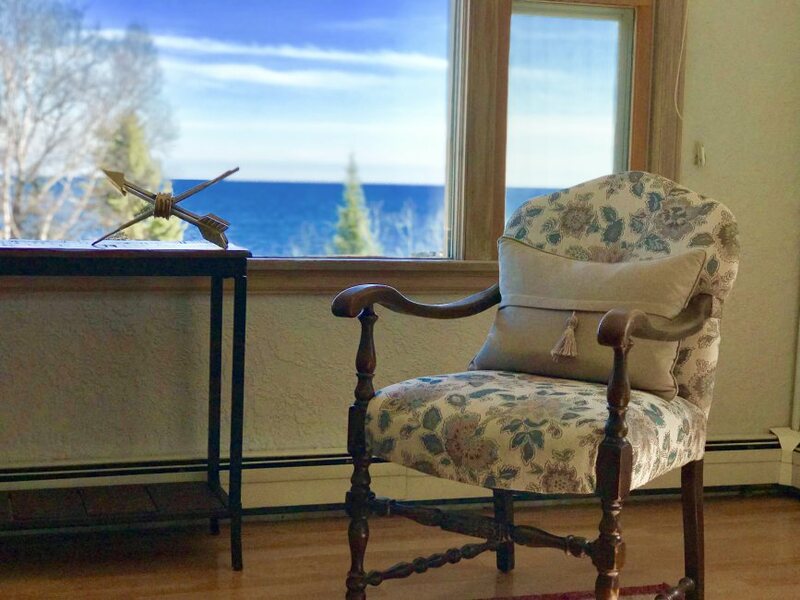 Warmth and serenity await in this perfect corner room with amazing Lake Superior view and a spacious sitting area. 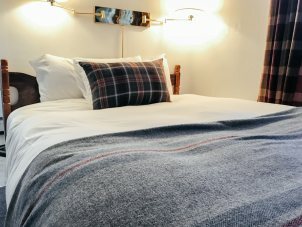 Our comfortable bed and well-appointed bedding, including plush down alternative comforter and Faribault Woolen Mill blanket, are sure to guarantee a restful night of sleep. Lovely Room 204 is a perfect retreat after a long day of travel and activities. 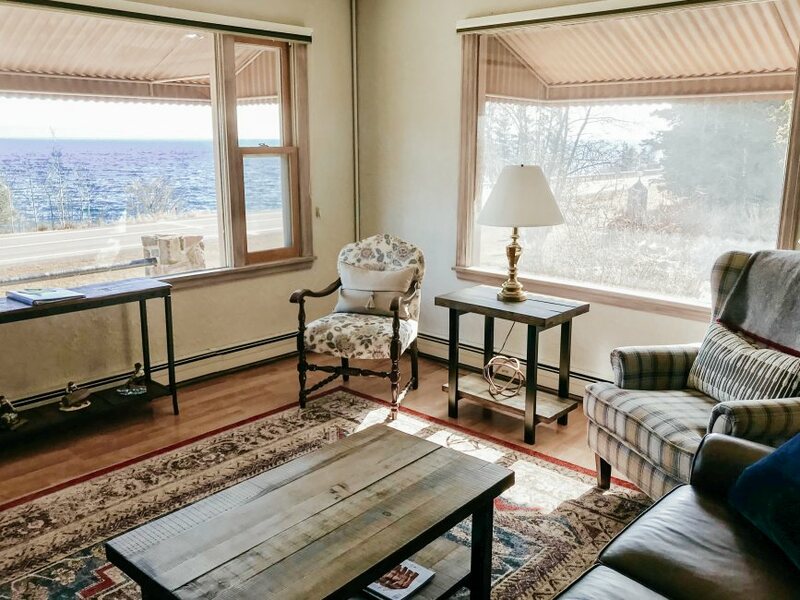 Enjoy the beauty of Lake Superior while enjoying a cup of coffee or a glass of wine from a comfortable sitting area overlooking the lake. 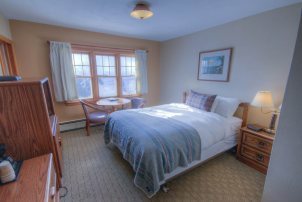 Inviting and comfortable, this room boasts a beautiful view of the lake and offers all the amenities needed for a perfect and memorable stay. 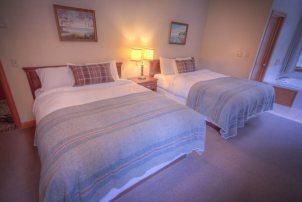 Relaxing room perfect for a family or a group wishing separate beds. 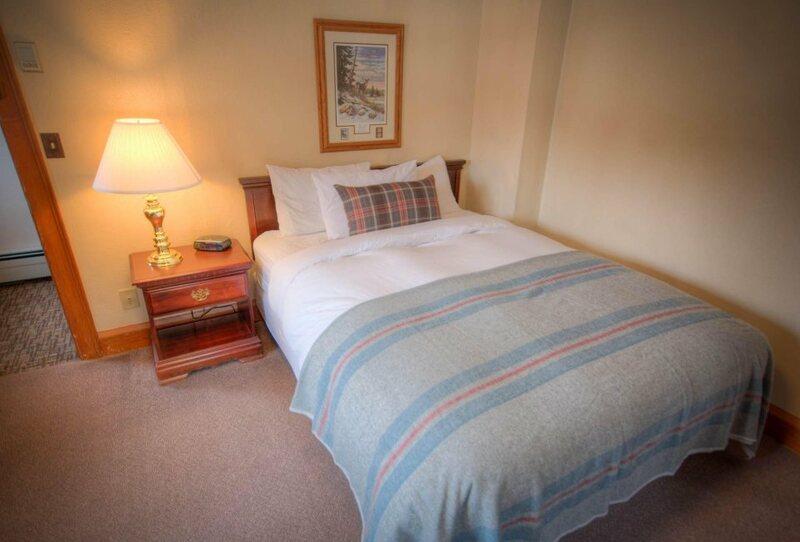 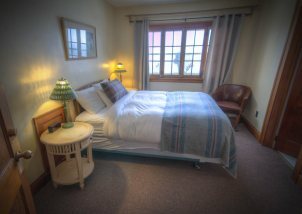 This comfortable room features two plush queen beds complete with our inviting comforters and woolen blankets. 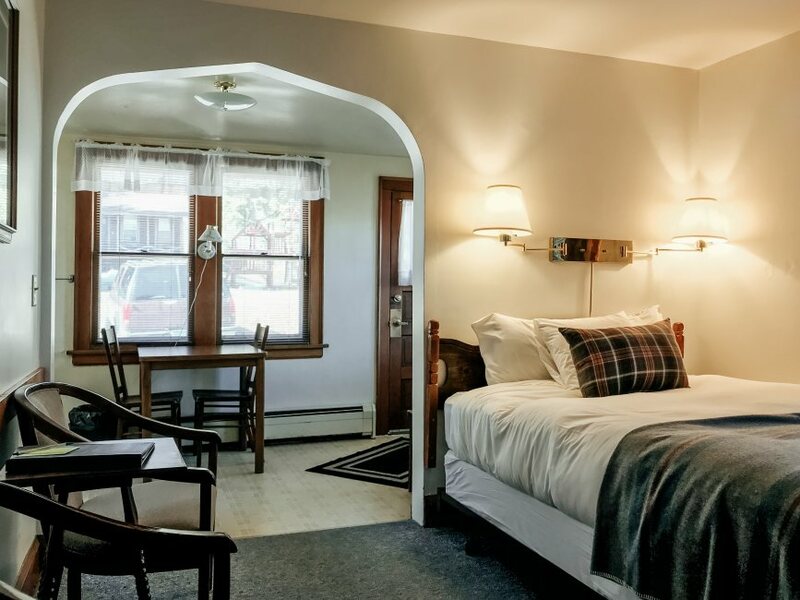 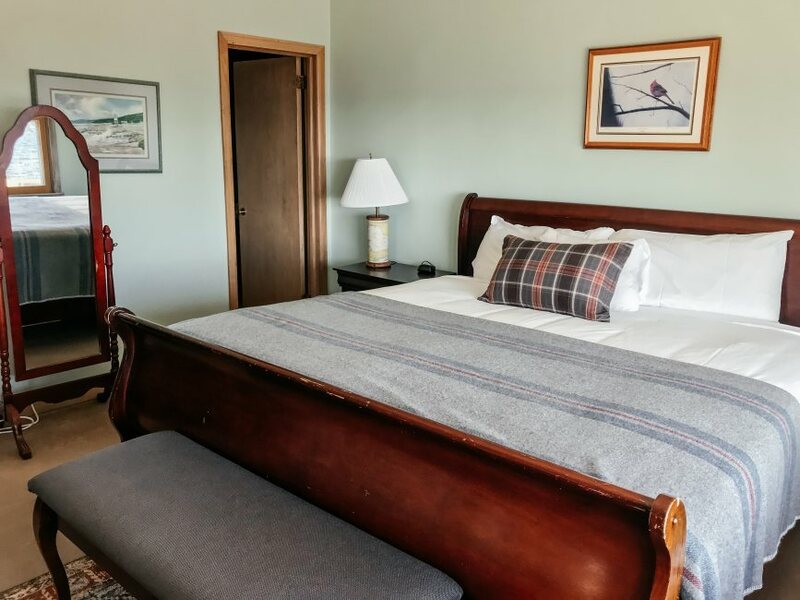 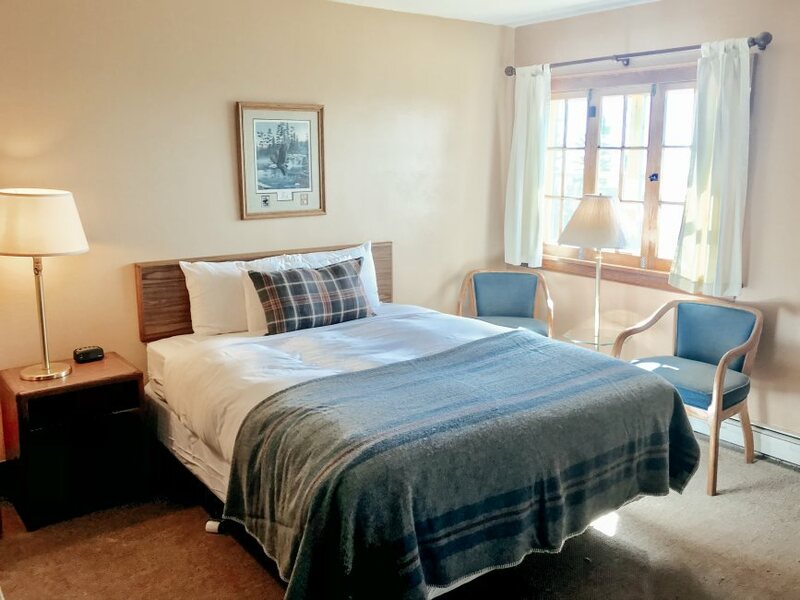 Enjoy adventure and relaxation among the striking scenery of Lake Superior, then come back to our cozy Room 210 complete with a queen bed and a perfect reading nook. 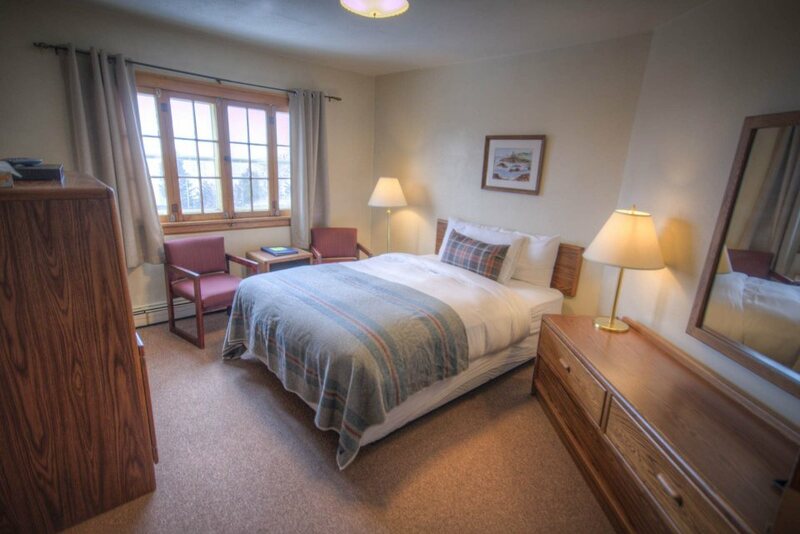 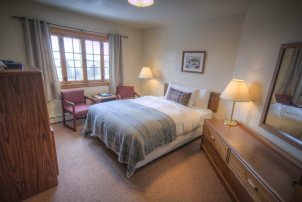 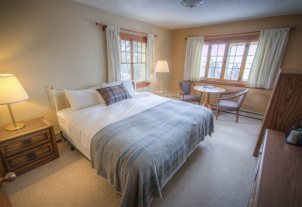 Seek respite after a day exploring Cascade State Park or the Superior Hiking Trail while observing tranquil forest from your corner windows in the comfort of well-appointed Room 211. 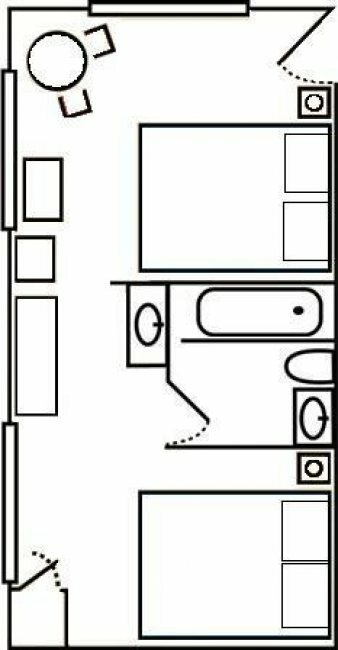 Comfortable queen size bedroom is complete with a window side table and chairs, making it a perfect space for relaxing and enjoying a moment to yourself. 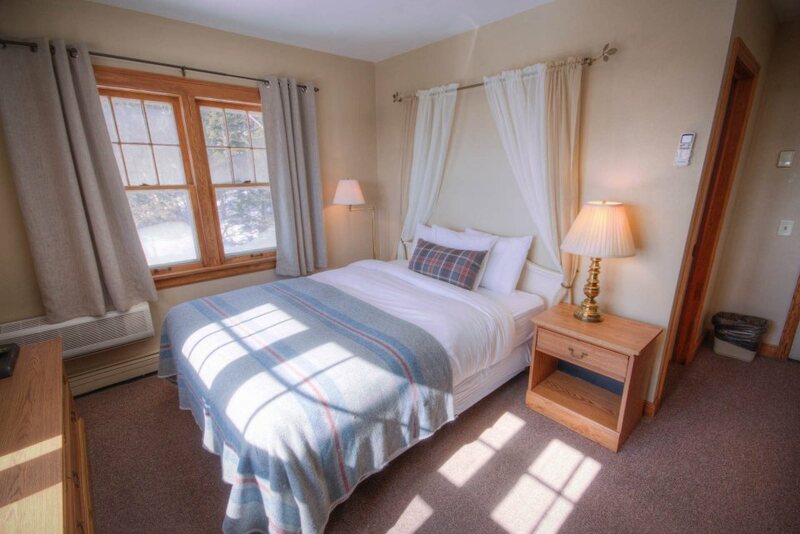 Natural tones embody the beauty of the surrounding lake and forest in Room 214. 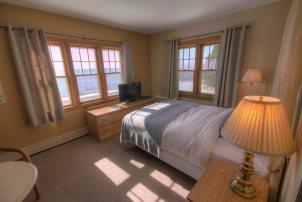 Our favorite room for a sunset hour with the incredible lake view through its many picture windows.